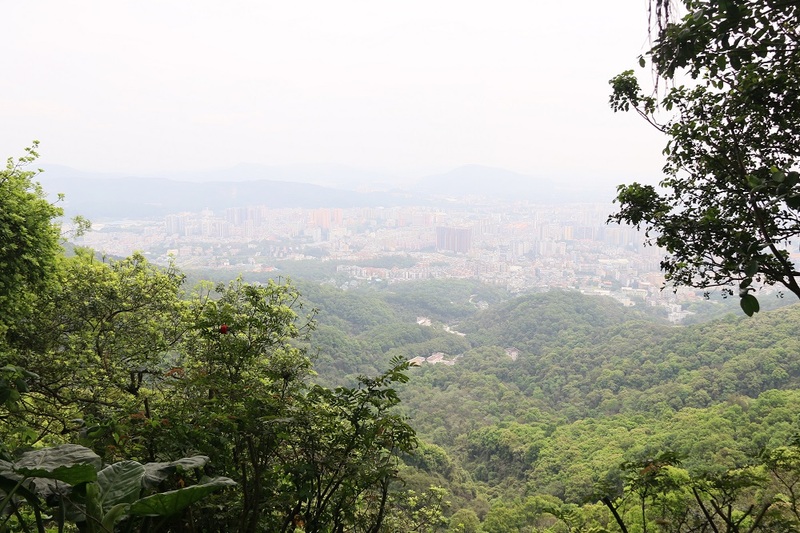 Guangzhou Baiyun Mountain is a famous mountain in South Guangdong. Since ancient times, it has been known as the “first show of Yangcheng”. 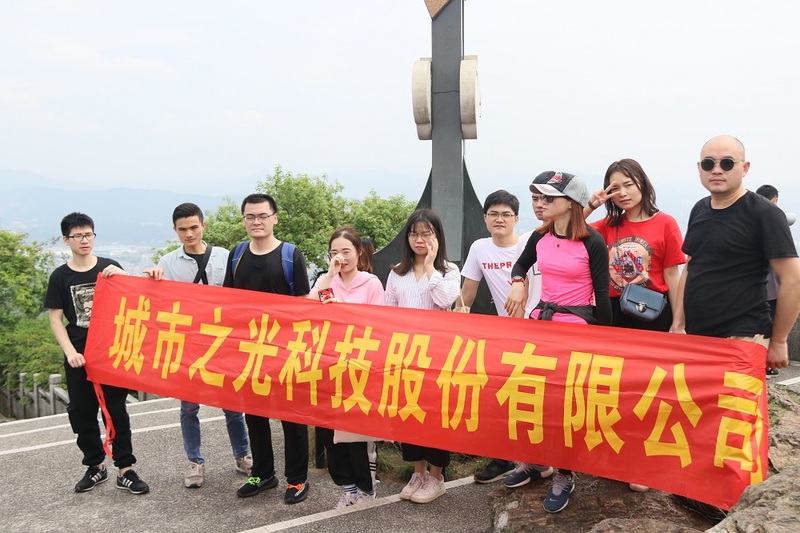 Ascending to the top, the mountains are covered with white clouds, the peaks are green, and half of the walls are prime, hence the name: Baiyun Mountain. 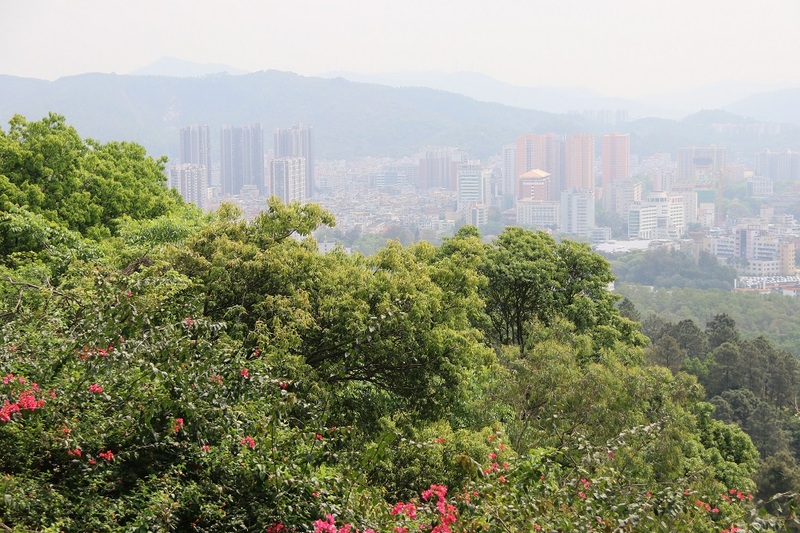 Baiyun Mountain also has a strong cultural deposit, which can be traced back to the site of the Neolithic prehistoric culture in Huangpodong, Shanbei. The mountain is quiet, the forest is green, the air is clear, and the scenery is beautiful. When the weather is fine after the rain or the spring season, the white clouds in the mountains are full of wonders. 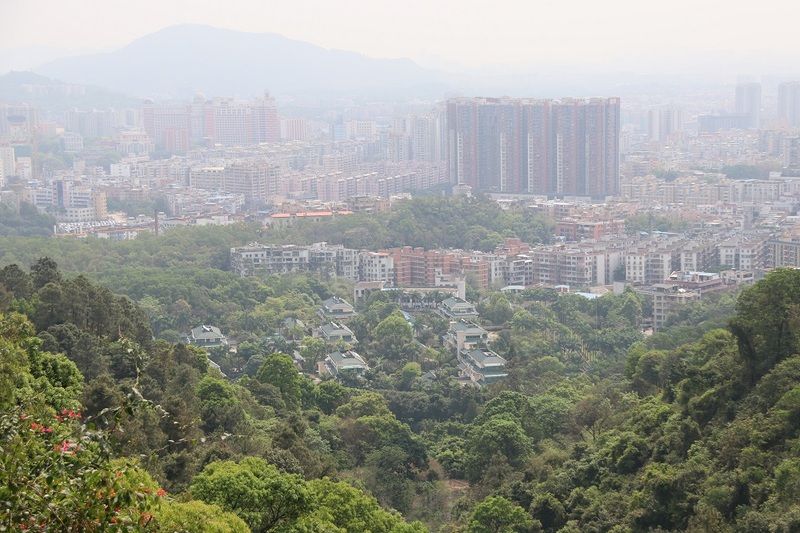 This is a national-level scenic spot and the country's first "5A" scenic spot, and is ranked first in the eight-century Yangcheng of the new century with the name "Yunshan Pinnai". Today, let me go all the way, searching for the legends and stories of the green mountains and green waters. 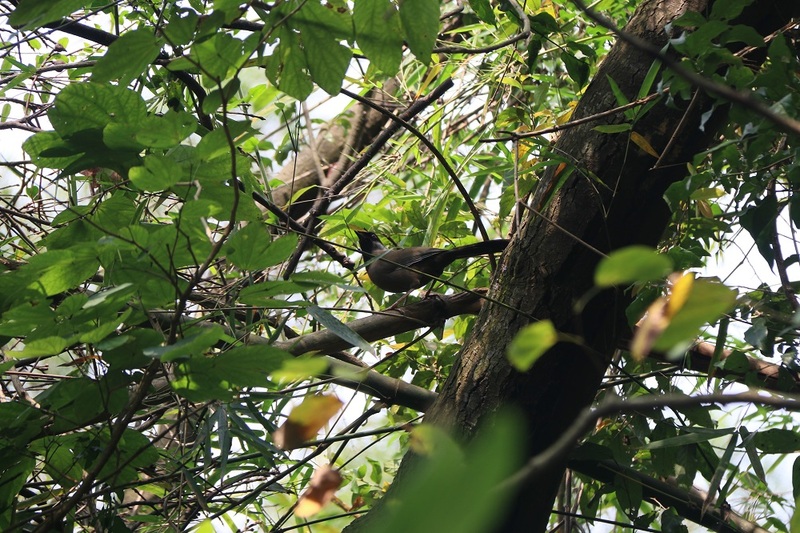 Starting from the West Gate of Baiyun Mountain, you can walk along the road and enjoy the birds and flowers on the roadside and blend in with nature. 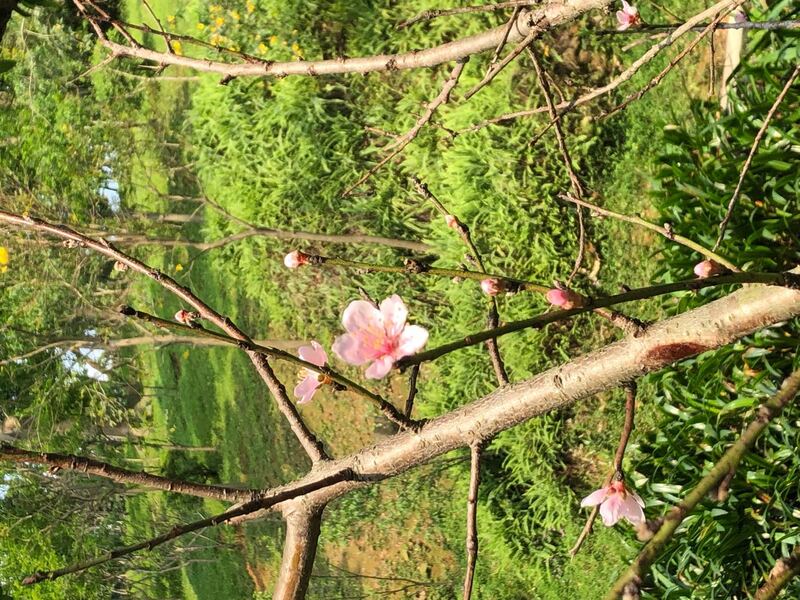 Our first stop is the peach blossom, which is a scenic spot dominated by peach blossoms. The whole peach buds cover an area of about 40,000 square meters. 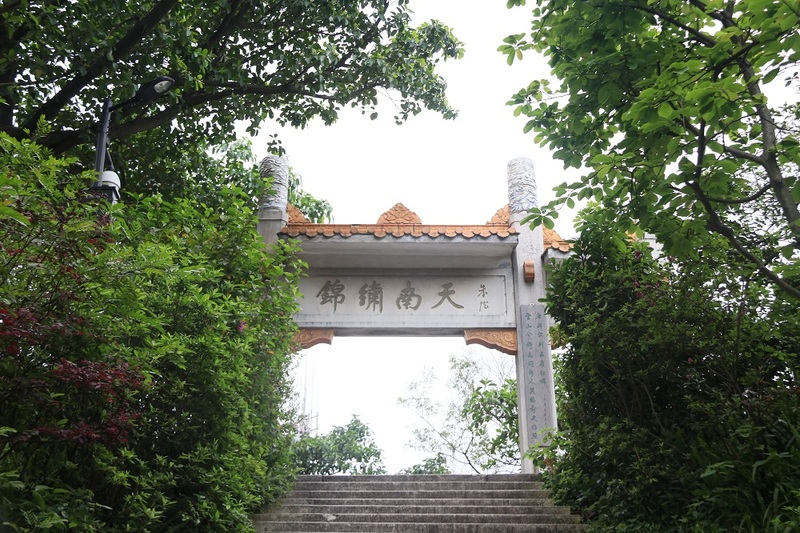 It is a Chinese-style landscape garden with the main line of Taoyuanyuan in the Eastern Jin Dynasty. 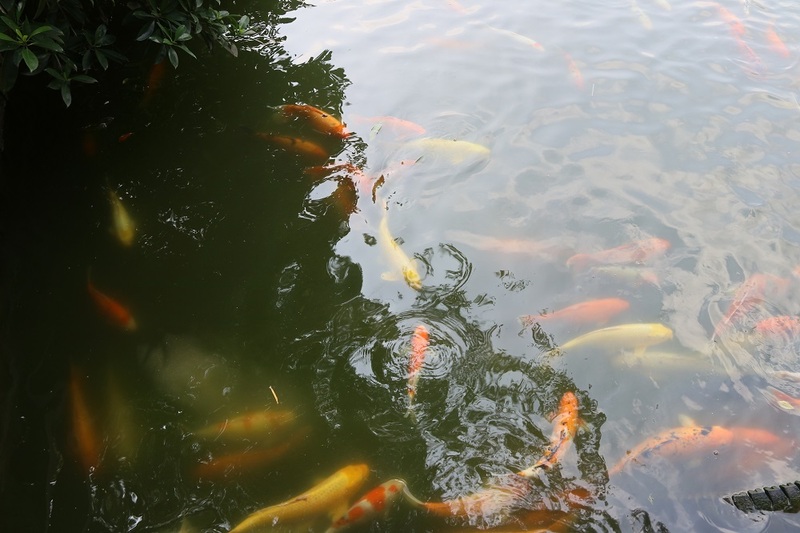 It has a Fortune Garden, a Children's R Us, a Pebble Beach, a Liting Pavilion, and a Peach Blossom. 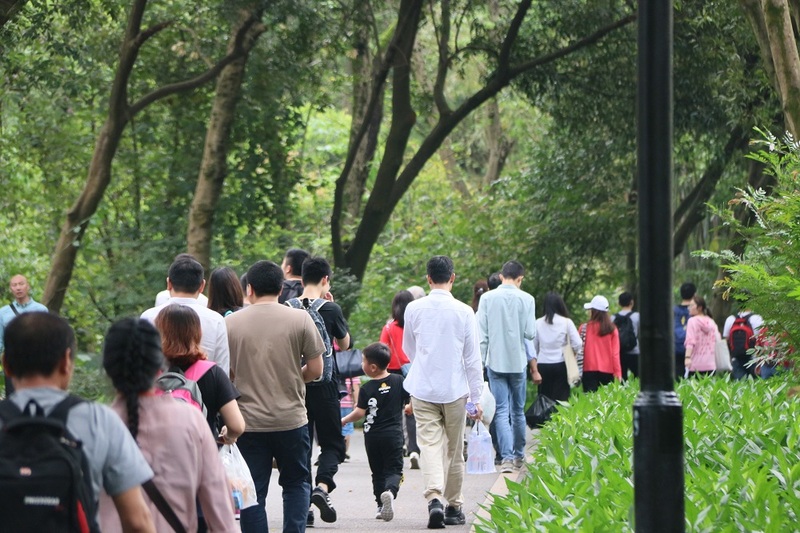 Attractions such as the island, where flowers bloom all the year round, and peach blossoms attract a lot of tourists who come here with its refined and gorgeous. 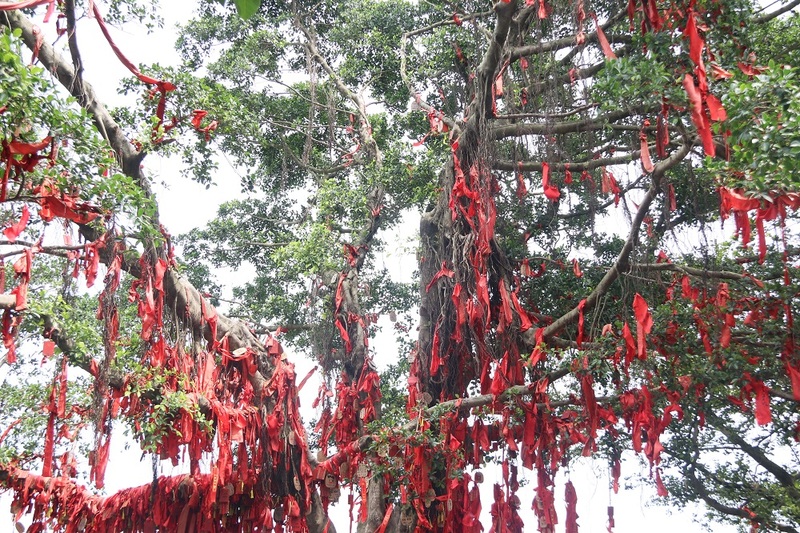 Located at the top of Baiyun Mountain in the north of Baiyun Mountain, it is a famous attraction here. Now mainly used as a teahouse, sitting in the tea, feeling the surrounding lakes and mountains, especially comfortable and comfortable. 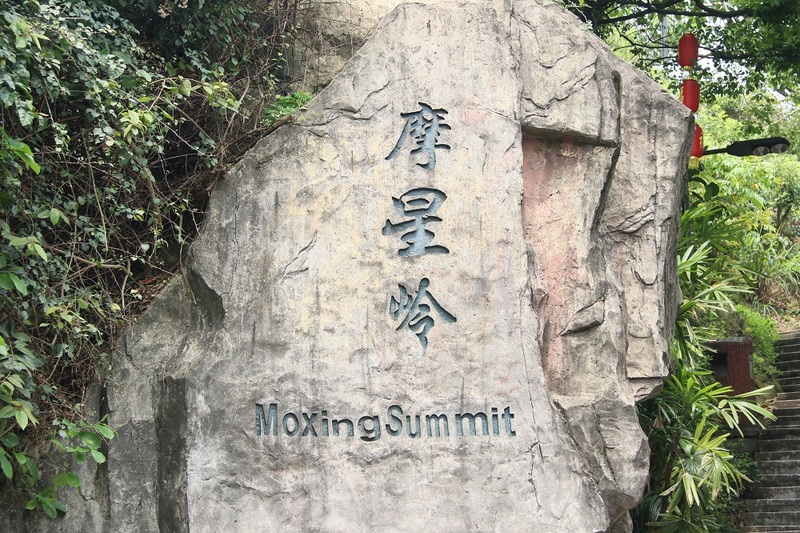 Mount Daxing is located between Sujiatun and Longhugang in Baiyun Mountain. 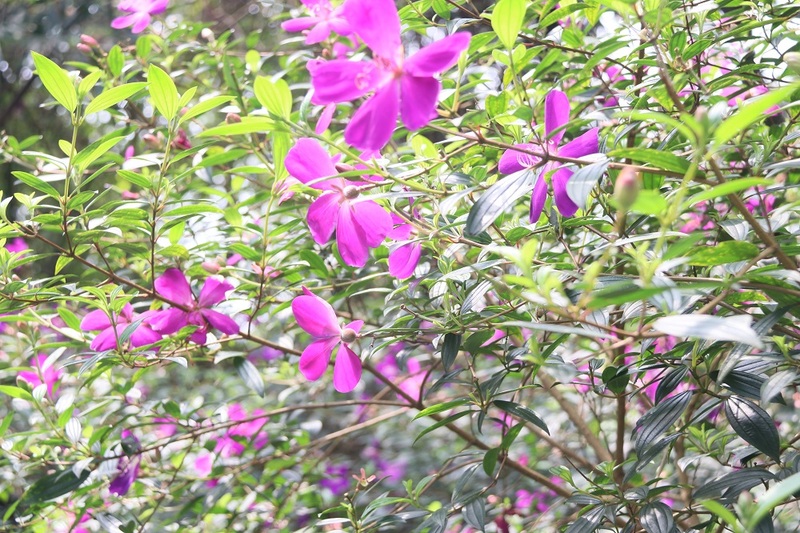 It is the highest peak of Baiyun Mountain, with an altitude of 382 meters. 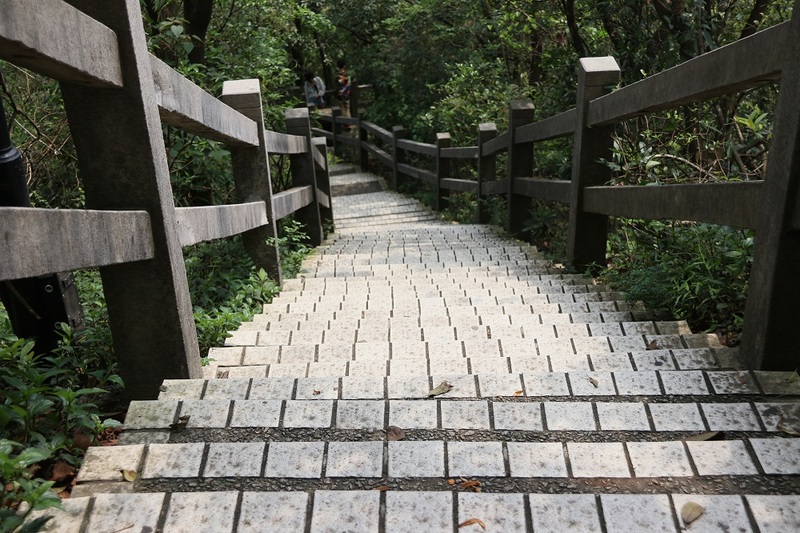 Different weather can enjoy different scenery. 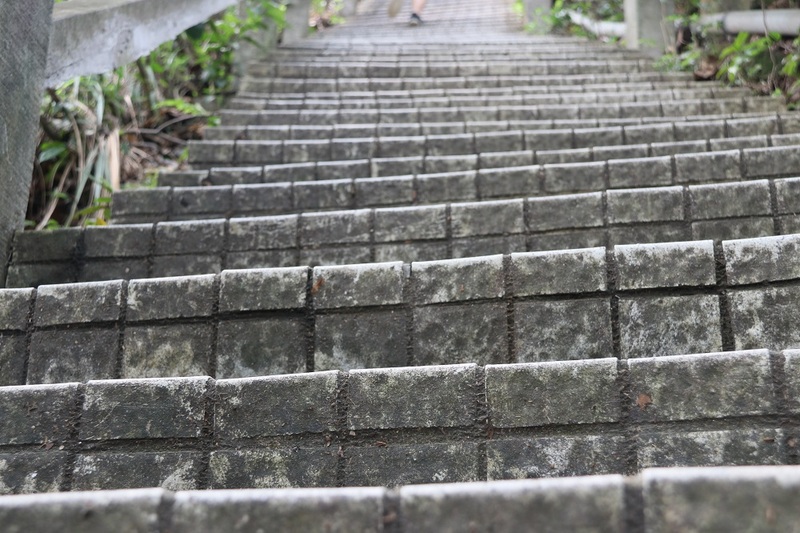 Ascending. 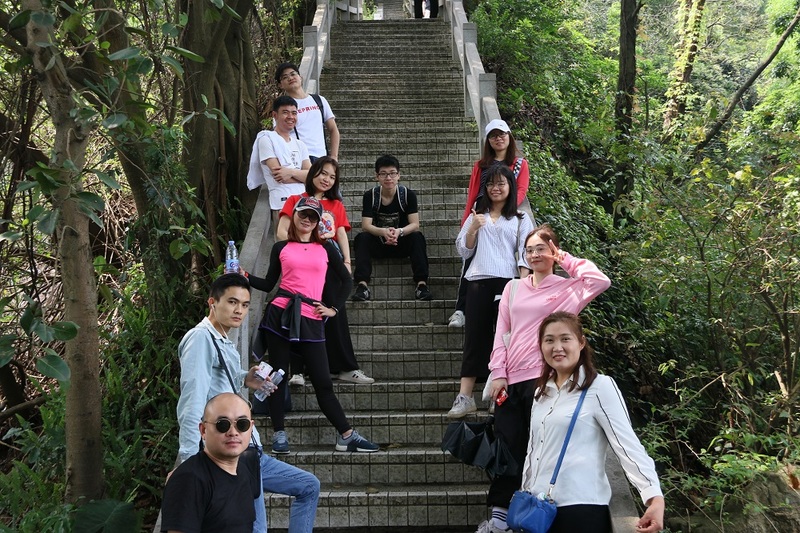 The trip to Baiyun Mountain allowed us to exercise our body, temper our will, increase unity, deepen our friendship, and broaden our horizons. 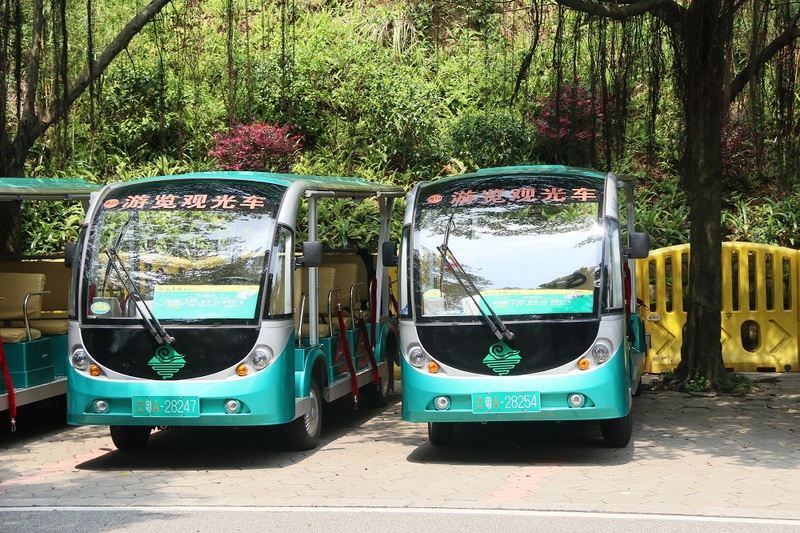 At the same time, it has cultivated the spirit of CITYLUX.